MAIN. About. Blog. Contact. JOIN. INSPIRATION. NEWS. LOOKING FOR TRANSFORMATION IN YOUR BUSY SCHEDULE? We all know that health is important. We all want to feel and look our best, but finding time is a challenge for everyone. Deadlines, projects, and day to day "stuff" are all real, and they are all stressful. 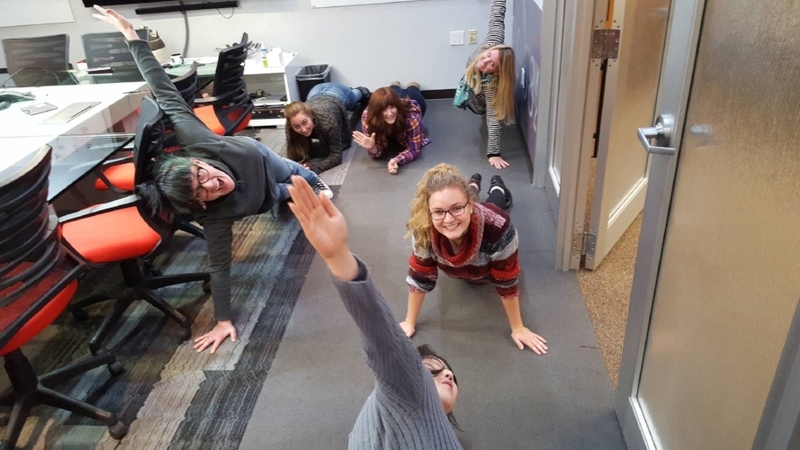 REAL LIFE FITNESS SOLUTIONS FOR OFFICE WARRIORS. SIMPLE TOOLS FOR COMPLEX HUMAN MACHINES. ROBOT LEVEL STRENGTH means you will have the tools to be strong within the parameters of YOUR real life. 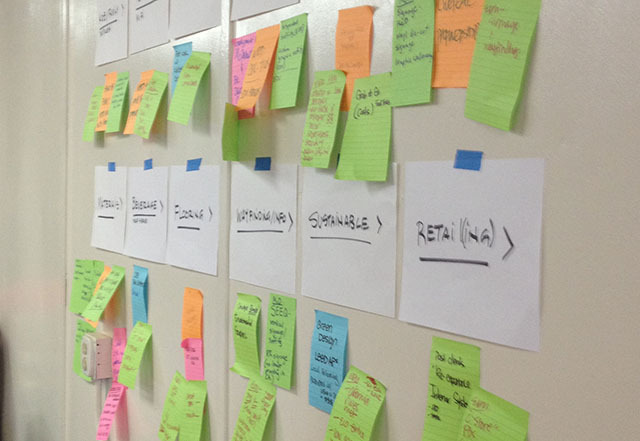 You don’t need to add another item to your to-do list. Sign up and have tips, tutorials, news, and more delivered right to your inbox. Join today and download your #ROBOTsnackplate Coloring Page! We are real life human beings and we believe that privacy is your right. We will never sell or give away or share your information with any other robots or humans. We respect your privacy. We promise to keep it fresh. We promise not to blow-up your inbox. CLICK HERE to Download your PDF Coloring Page! 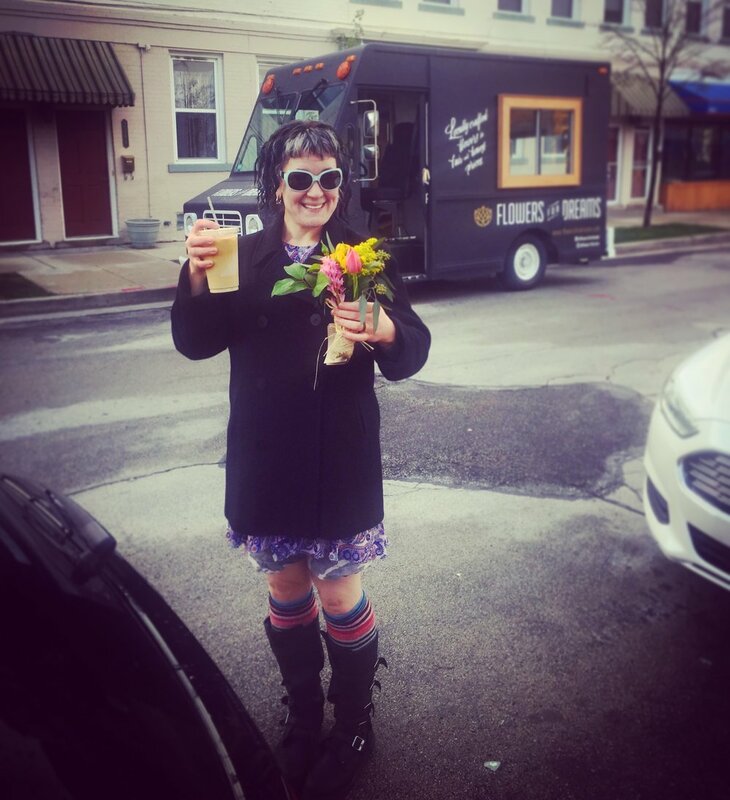 You’re on the list - stay tuned for offers & events! All while attending staff meetings, battling the copy machine, bringing badassery to the potluck lunch, and slaying PowerPoint slides. 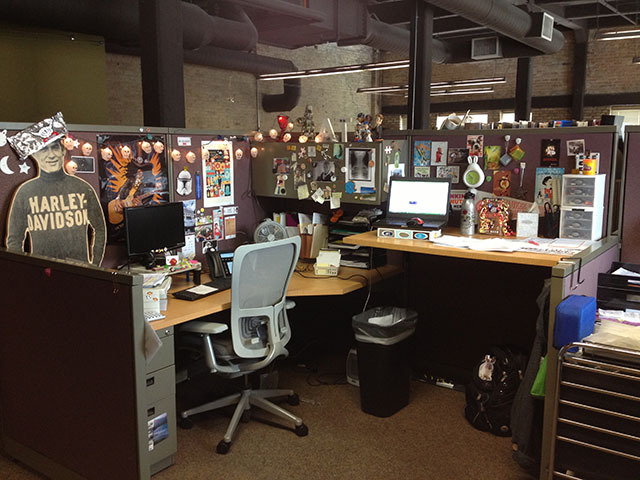 Karen knows what it takes to not just live, but thrive in the workplace and in life. Karen is here to help you and your team achieve ROBOT LEVEL STRENGTH in an honest, no B.S., fun way. The PurpleROBOT Network is about robots making robots better. You're not alone. You have a team to help you. Join The PurpleRobot Network today. 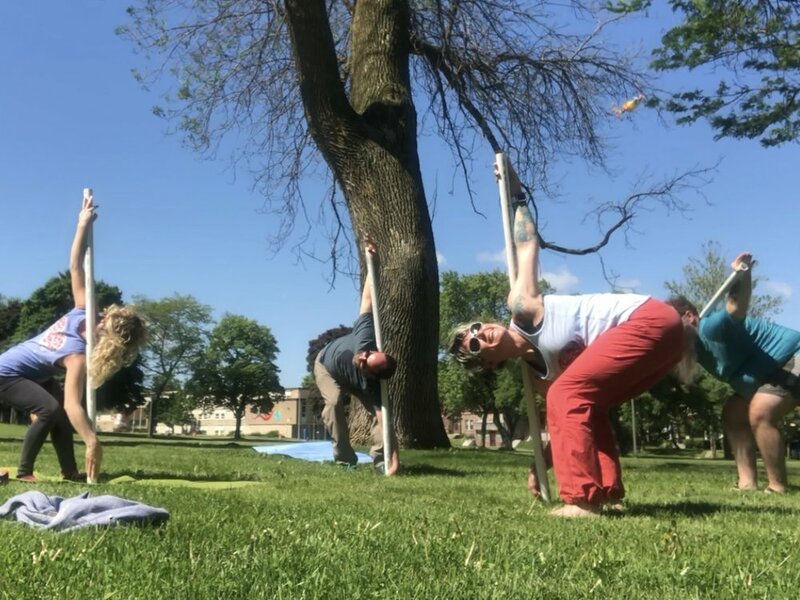 You can find Karen and her husband James "Beardy" Gasparick out in nature, swinging kettlebells, making stuff, playing board games, and going on adventures in the beautiful Bay View neighborhood of Milwaukee, WI. They have lived in Milwaukee for 23 years and have two house rabbit "interns" - Pepper Potts and JT. James “Beardy” Gasparick believes in the power of the human machine and in developing all of our diverse and powerful talents. Beardy uses many tools in his craft as a problem solver - pencil, charcoal, paper, digital tools, kettlebells, sand bags, and the natural world which surrounds us all. All WHILE MANAGING PROJECTS, CHANGING THE PAPER IN THE PRINTER (AGAIN), COMMUTING IN TRAFFIC, and CONQUERING TO-DO LISTS. Beardy has been there and can help you find the path to honest wellness. Beardy is here to help you and your team achieve ROBOT LEVEL STRENGTH in a patient, kind, and meaningful way. The PurpleROBOT Network is about robots making robots better. You're not alone. You have a team to help you. 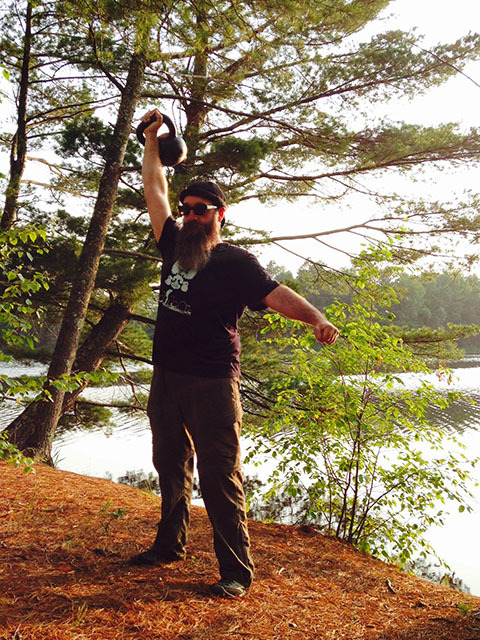 James "Beardy" Gasparick is an RKC Certified Kettlebell Instructor. 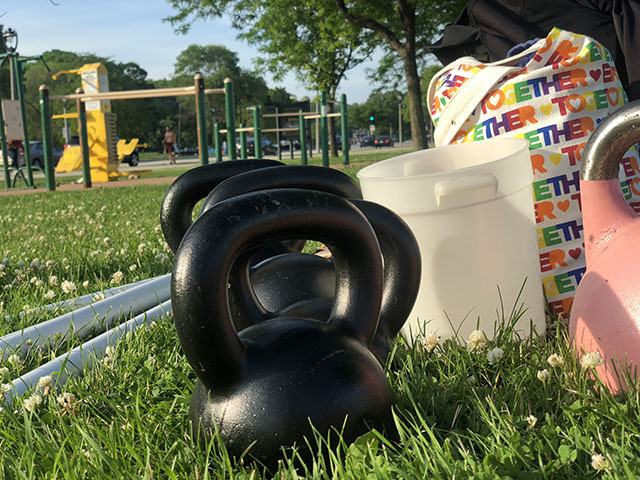 Stop by and introduce yourself if you see Beardy on his bike, in the woods, swinging kettlebells, planking in the conference room, making stuff, playing Xbox, practicing Systema, and going on adventures in the beautiful Bay View neighborhood of Milwaukee, WI. 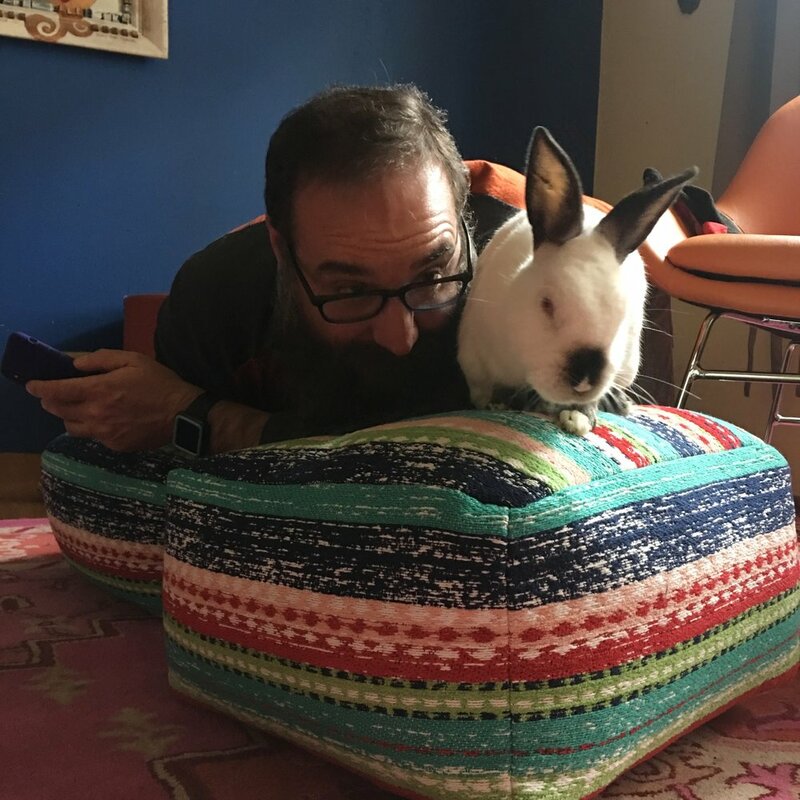 Beardy and Karen have lived in Milwaukee for 23 years and have two house rabbit "interns" - Pepper Potts and JT.